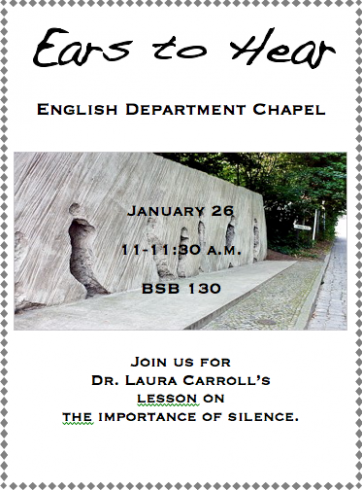 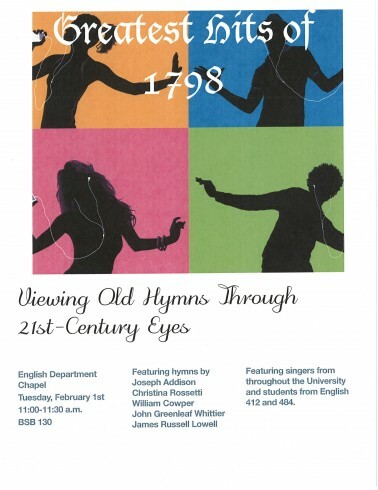 Dr. Laura Carroll will speak on “Ears to Hear” at English Chapel on Tuesday, January 26, in BSB 130. 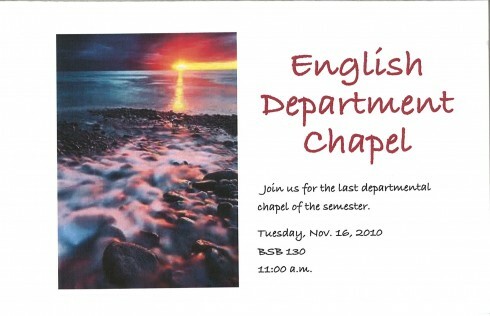 Join us for the last Departmental English Chapel for the fall. 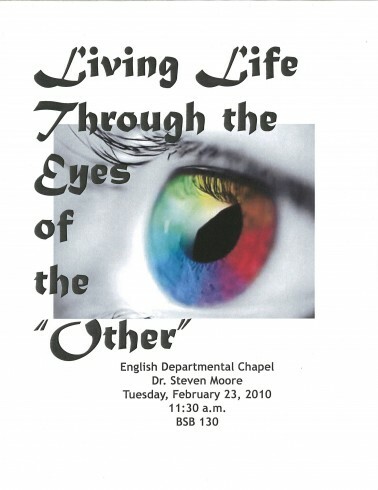 Dr. Steve Weathers will be with us. 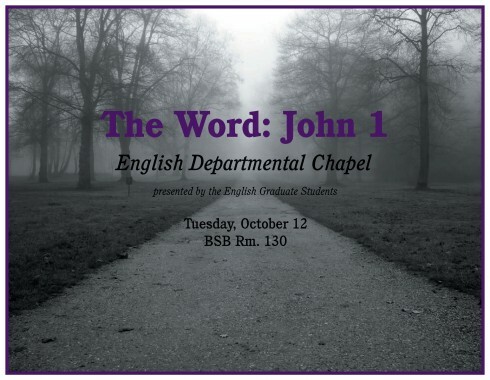 * Following Chapel, there will be a workshop, “Beyond Word Count: Tips for Writing Papers in Majors Courses,” hosted by Dr. Joe Stephenson in the Bible Faculty Commons, room 250. 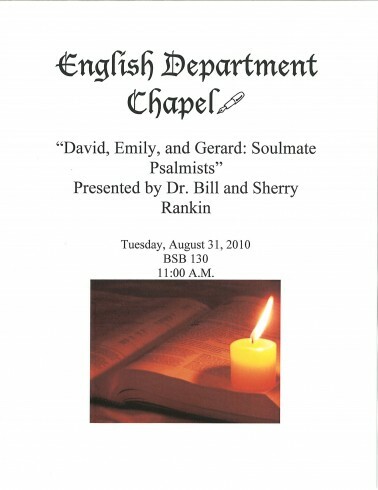 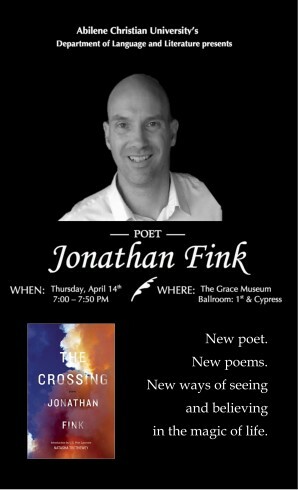 Pizza lunch is provided for English Majors only.